Grizzly Bears are classified under the Endangered Species Act as Threatened in the conterminous (lower 48) States, except where listed as an Experimental Population or Delisted. The Greater Yellowstone Ecosystem Population was Delisted due to Recovery in 2016. The Bitterroot Ecosystem Recovery Zone Population is classified as an Experimental Population. Mammal in the Bear (Ursus) Genus. 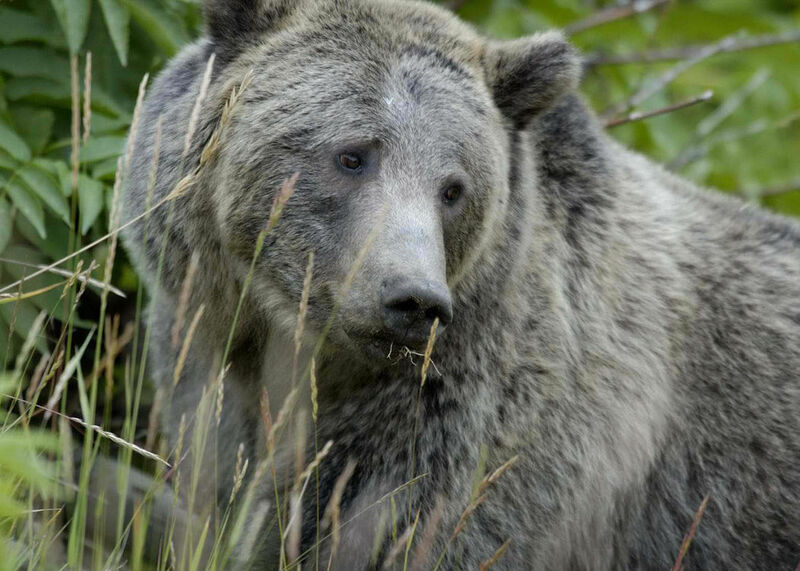 No children of Grizzly Bear (Ursus arctos) found. Possible aliases, alternative names and misspellings for Ursus arctos.